January 18, 2018 in Asher Mains, Susan Mains. November 13, 2016 in Rene Froehlich, Susan Mains. 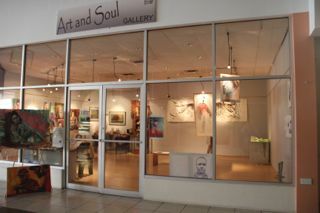 Susan Mains Gallery off to Colombia for Art Fair Medellin. September 1, 2016 in Asher Mains, Christina Cornier, Susan Mains.